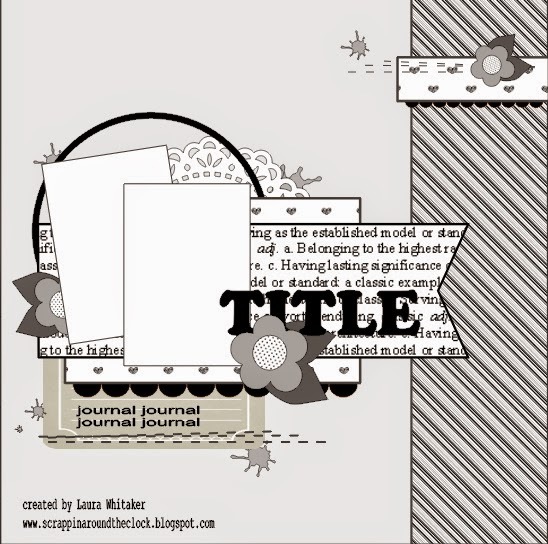 Love your bright and cheery page! 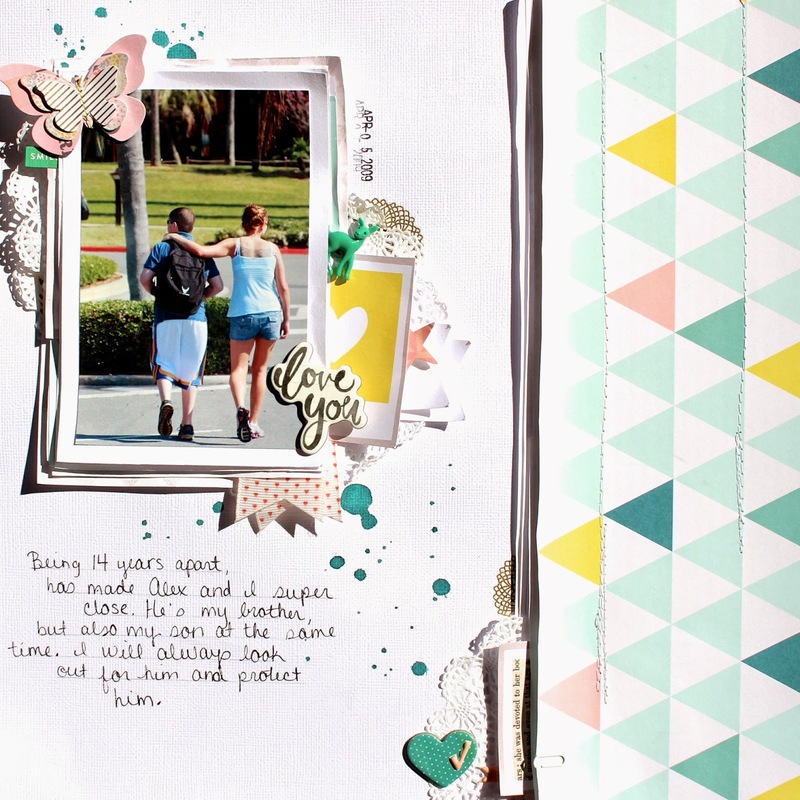 Gorgeous layers and accents Love your journaling too, I know just what you mean - my sons are 13 years apart and it seems like my youngest has a lot of parents! Nice to see you back with us at Stuck?! we look forward to your big reveal! Congrats Andrea!! Well deserved! Your layouts are amazing!! Love everything about this Andrea! The colors are perfect and the photo tells the story just by looking at it. Your GD spot is well deserved and I look forward to seeing what you create. Thanks for joining in with us at Stuck?! My sister and I are 13 years apart so I feel like I have a 21 year old sometimes. Congrats on the guest position...I'm so jealous!